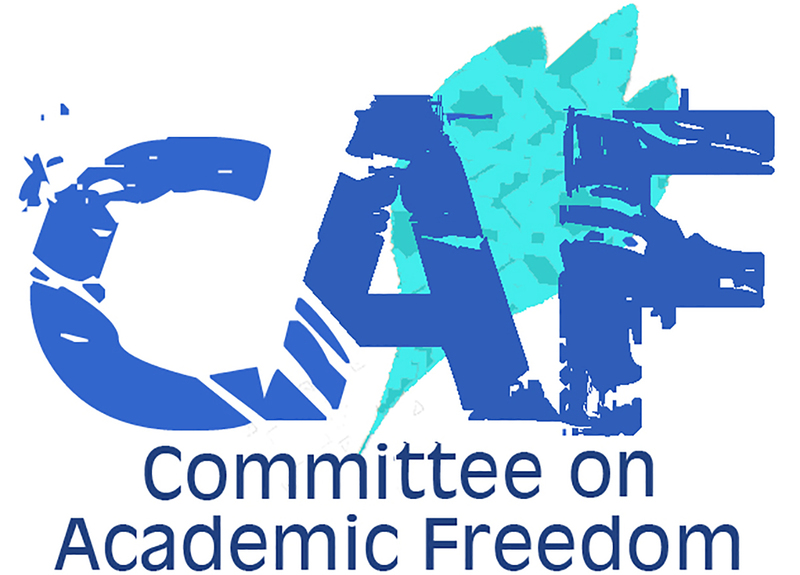 On behalf of the Committee on Academic Freedom (CAF) of the Middle East Studies Association of North America (MESA), I write to express MESA’s concern about an international committee’s evaluation of Ben Gurion University’s Department of Politics and Government, and the Israeli Council for Higher Education’s (CHE) perfunctory adoption of the report and its recommendations. We are most troubled about the punitive recommendation that Ben Gurion University consider closing down the Department of Politics and Government should it not implement the report’s recommendations. We are concerned that it was the political orientation of the department’s faculty that led the committee to issue this recommendation. As a committee of MESA charged with monitoring infringements upon academic freedom, we do not dispute the right of the CHE to evaluate academic institutions and programs. Our concerns rather stem from three key observations relating to this report and its contents: the arbitrary linking of “community activism” to compromised academic rigor; the methodology guiding the evaluation process; and the drastic suggested measure of closing down the department should it not abide by the report’s recommendations. We worry that the report’s connection between encouraging social activism and “civic engagement” and questionable academic rigor is tenuous at best and is likely itself to be politically motivated. The report finds that “the strong emphasis on ‘community activism’ emphasized by the Department of Politics and Government raises at least two questions. First, are students receiving a sufficiently rigorous foundation in the discipline of politics and government to equip them with a necessary grounding in the important ideas and understandings common to the subject and the discipline?... Second, is there a balance of views in the curriculum and the classroom?” (p. 6). It is not clear how these two issues are related or how “social activism and civic engagement” undermine the rigor of a “scientific discipline.” Although the report’s findings highlight concern about the Department of Politics and Government’s weakness in terms of number of faculty, core curriculum, and achievements in research, it is not obvious how these alleged deficiencies result from a project of encouraging social activism. Second, although, the report places much emphasis on student feedback, it provides no information about the sample size of students interviewed, the representativeness of the sample, the basis for selection, or the nature of the questions asked. The report maintains that although students voiced satisfaction with the Department’s openness and willingness to engage different issues and perspectives, they also pointed to perceptions of a lack of “balanced” views among the faculty. Importantly, the report never states that the students complained about this purported lack of balance—only that they are aware of perceptions to that effect. We were unable, in fact, to find in the report any evidence for the finding that lack of balance is adversely affecting the quality of education offered by the Department. The report nonetheless recommends that the Department demonstrate a sustained commitment to providing “balance and an essential range of viewpoints and perspectives on the great issues of politics” (p. 6). Most significantly, we are alarmed by the extreme proposal that the Department be closed down should it not abide by the report’s recommendations. The report notes that one problem the Department faces is weakness in the number of faculty, which might explain the Department’s alleged weakness in sustaining a core curriculum. The obvious way to remedy this weakness is to authorize the Department to make some new appointments–not to shut it down. In light of the logical problems and extrapolations on which the report is based, and the lack of methodological transparency, we are concerned that political considerations may have informed this report’s findings, especially given the political orientations of the Department’s faculty members. Echoing the minority opinion of Professor Galia Golan, a member of the evaluation committee, we worry that the evaluation committee substantially digressed from its initial mandate of providing an academic evaluation and instead went some distance toward providing a political assessment. We ask the CHE to reevaluate its adoption of the report, especially the proposal that Ben Gurion University close down the Department of Politics and Government should it not implement the recommendations.